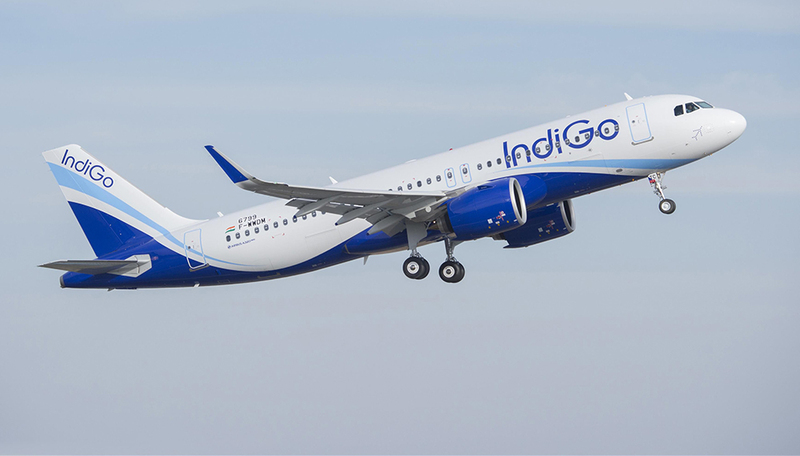 IndiGo is further enhancing its customer experience with the launch of Jorhat and Dhaka as its new destinations. Under the UDAN scheme, Jorhat will be the 54th destination on IndiGo’s network. 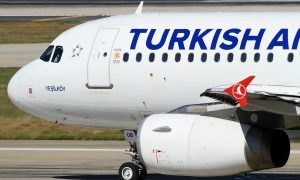 Furthermore, Dhaka will be the 55th destination. Both new services start on August 01, 2018. 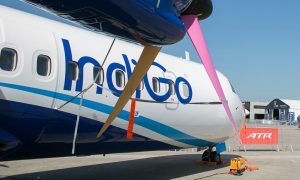 To provide more enhanced connectivity across India, IndiGo has announced the addition of 16 new flights to its network. Effective August 2018, the Indian airline will operate its first daily flight between Bengaluru and Raipur. Additionally, the airline will operate a second daily flight between Kolkata-Nagpur, a third daily flight between Bengaluru and Nagpur, and fourth daily flight between Bengaluru and Jaipur, and Bengaluru and Vizag respectively. IndiGo will also operate its fourth daily flight between Kolkata and Patna. “It gives us immense pleasure to add Dhaka, Bangladesh to our ever-expanding route network, and we are equally pleased to announce Jorhat as our new UDAN destination after Tiruchirappalli and Tuticorin.